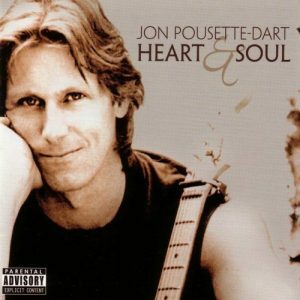 Welcome to Pousette-Dart.com - The epicenter where friends, fans & followers connect with the creations and happenings of Jon Pousette-Dart. 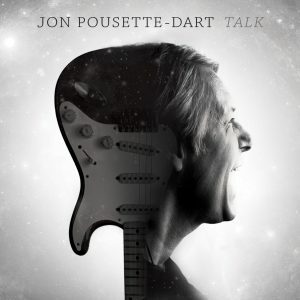 Jon has released 10 albums to date, which includes both the Pousette-Dart Band and solo albums. The discography follows the path of these recordings, many of which have audio streams available for you to take a listen. 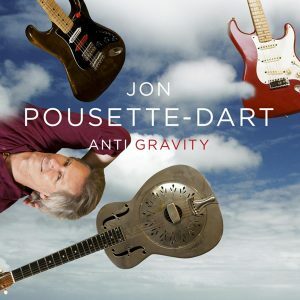 Visit The Archives and listen to previously unreleased music clips from Jon Pousette-Dart and The Pousette-Dart Band. We’ve pulled in select videos, with many more to be found on Jon’s YouTube Channel and scattered across the web. There’s live and in-studio performances, insights from Jon on his guitar techniques, video interviews, and a few surprises as well. The YouTube venue is an exciting frontier, so subscribe to the channel and stay tuned for future developments. 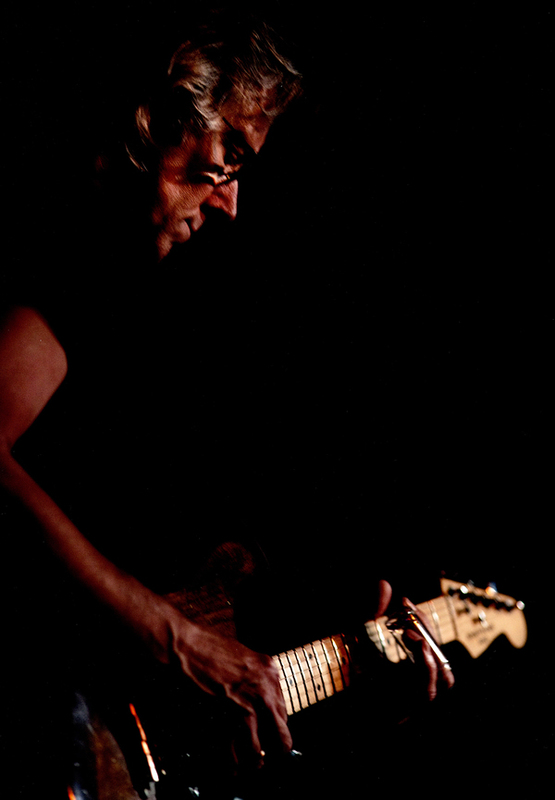 Jon continues his solo and band performances around the country. The latest news & info on upcoming performances and tour dates can always be found here. We’ll also keep you in the loop when there are television and radio appearances. Please join our email list for occasional newsletters and feel free to contact us to give us a shout.